Police need the public’s assistance finding a suspect for shooting in South Philadelphia. 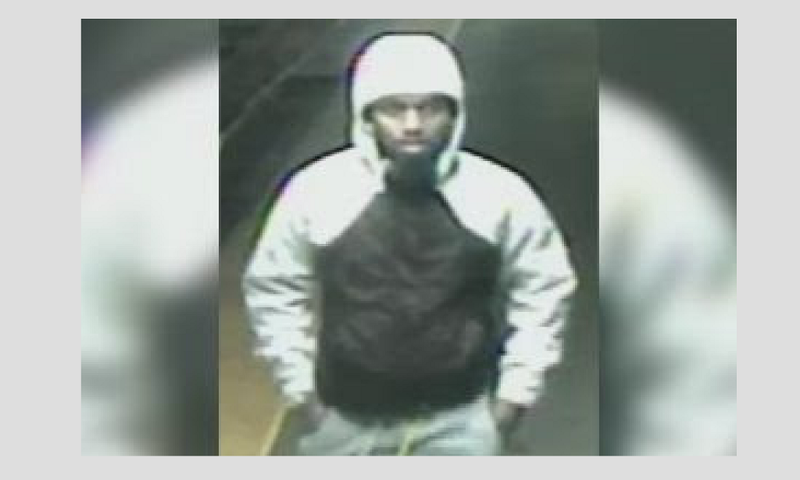 On Jan. 27, 2019, at approximately 12:45 a.m., an unknown African American male was captured on surveillance video getting onto the Market- Frankford line at the Allegheny station. At City Hall, the suspect transferred to the Broad Street Line and traveled southbound. The suspect exited at the Snyder Avenue station where police say he proceeded to the 1300 block of Snyder Avenue. The suspect lurked around the area for approximately 20 minutes waiting for his victim, who was a 25 year-old male, to finish working. As the victim was getting into an awaiting vehicle, the suspect began firing a gun into the passenger side striking the victim. Police say the victim was transported to Jefferson Hospital where he was listed in stable condition.